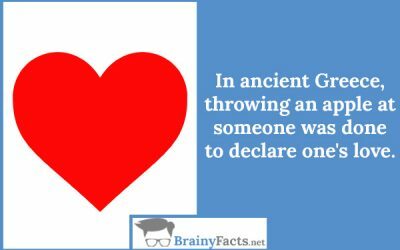 Love Facts | Did you know ?! Facts about love are like love itself – fun, surprising, and totally captivating! 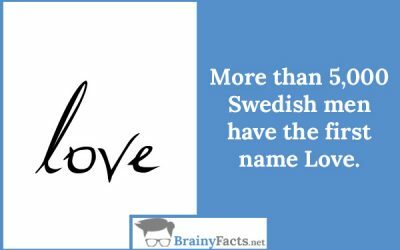 Now, don’t pretend like you’ve never searched for these and that there isn’t an interesting love fact good enough to capture your attention! You know why? Because these next love facts aren’t only cute, but really good to know and even useful! Don’t forget to love and remember, Love is a fact of life.